The codecentric go challenge 2016 is over. The Japanese go program Zen beat Lukas Krämer, German go champion 2013, 2014 and 2015, with 3-1. Thus 2016 was the first time the challenge was won by the go bot, not the human contender. The end of an era. Right before the start of the match we conducted interviews with Lukas Krämer and Hideki Kato as representative of Team Zen. You can read their very interesting answers in the codecentric blog. Further details: See below “The rules of the challenge”. Lukas Krämer won the first round of the codecentric go challenge. It was a truly exciting game and an unexpected win for the human – to most observers Lukas seemed far behind until the late stages of the game. It was the clever usage of aji by Lukas and a difficult ko fight that brought about Zen’s doom. In the second round, Lukas tried more of the same tactics that gave him an unexpected win in round one. Just this time it did not work. The whole match was dominated by large and difficult life and death fights involving many groups at once. At one time there even was a triple ko on the board. This seemed to be the perfect anti-bot strategy, confounding the machine with a whole board position that was extremely complex and many parts of the board burning at the same time. Yet when the smoke cleared, Zen was clearly ahead, unexpected for many observers, and brought its win back home safely in a short endgame – bot-style. Lukas was not able to recover. He lost round three relatively clearly. Lukas fell behind after an attack against two of Zen’s groups early in the game went nowhere and could not catch up for the rest of the game. Game four was more balanced. It looked as if Lukas, playing White, had some chances until relatively late in the game as Zen seemed to have had difficulties to evaluate the whole board position correctly. Probably Zen considered a large White group with not clearly defined eyes as potentially killable, while human experience tells that such a group will always survive somehow – as it did. But Lukas could not profit from Zen’s confusion. When the White group was settled, White was also clearly behind with no chance to catch up in the endgame. Go is Asia’s most popular board game with many professional players in Japan, Korea, China and Taiwan. 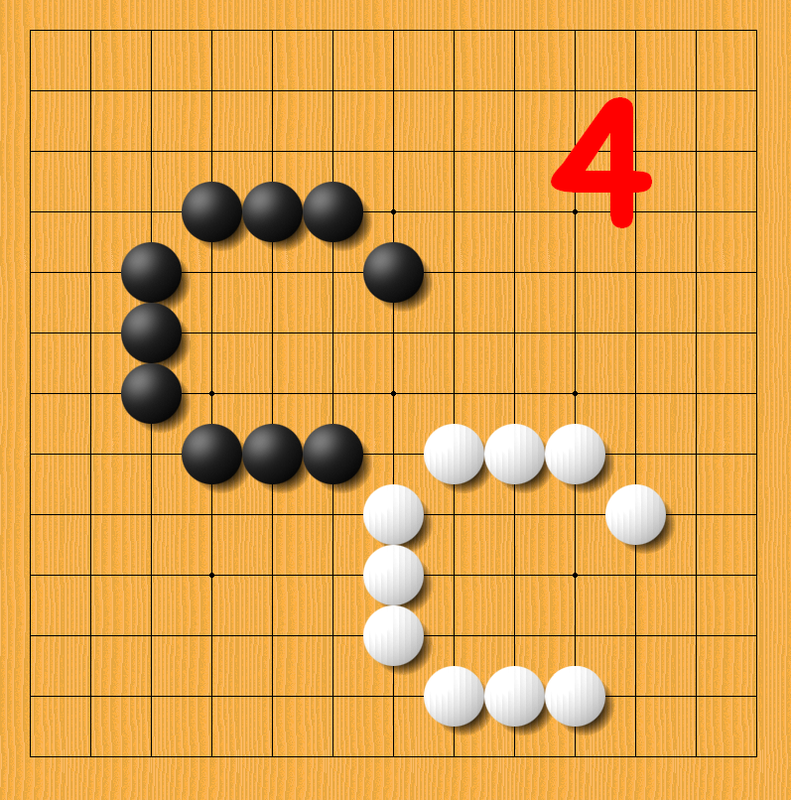 From the programmer’s perspective, go is also one of the most complex games. Last year we wrote right here “even the best go programs of today are still significantly weaker than professional go players.” Little did we know that just a couple of months later AlphaGo would change all that forever. By defeating Lee Sedol, one of the strongest go players in the world, by four games to one in March of 2016, AlphaGo achieved in go what “Deep Blue” did in chess by beating then human world champion Garry Kasparov in 1997. AlphaGo reached this amazing level of strength by adding two neural networks to its framework of Monte Carlo methods and traditional game tree search, thus successfully employing machine learning methods. But AlphaGo is a very special project by Google DeepMind. Against Lee Sedol, AlphaGo was running on roughly 2.200 processing units simultaneously. And – at least to the knowledge of the author of these lines – AlphaGo has not played another public game since its victory against Lee Sedol. Future appearances and matches are still unclear. Thus we believe the original concept of the codecentric go challenge is still valid. We want to measure the development of regular, publicly available go programs running on more or less regular hardware from year to year. To do so, we pit a very strong amateur against a leading go program. They will play even games with no handicap. The match format is a best-of-five contest in order to give more significance and weight to the result as compared to just a single game. 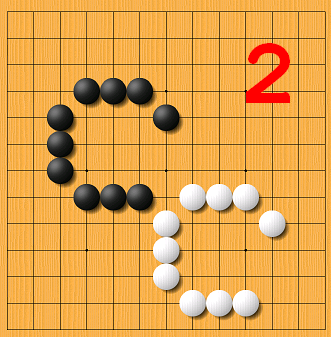 In the 2014 installment of the codecentric go challenge, eleven times German go champion Franz-Josef Dickhut, 6 dan amateur, won 3-1 against French programmer Rémi Coulom’s go program “Crazy Stone”. In 2015 Franz-Josef Dickhut won again 3-1, this time against the Japanese program “Zen” by Yoji Ojima and Hideki Kato. Zen has won the last four Computer Go Olympiads in a row and will be the computer opponent again in the codecentric go challenge 2016. Zen will play against Lukas Krämer, 6 dan amateur, German go champion in 2013, 2014 and 2015. We will see how much Zen’s playing strength improved in the wake of AlphaGo’s groundbreaking success. Also our introductory blog post for the codecentric go challenge 2014 may still be interesting. It certainly is a little bit outdated by now. Franz-Josef Dickhut is the winner of the codecentric go challenge 2015! Franz-Josef Dickhut is the winner of the codecentric go challenge 2014! Franz-Josef Dickhut won the competition as was expected by most observers and the contenders themselves before the match. But the clear and convincing win by Crazy Stone in the first round was a resounding exclamation mark that the top go programs have reached top amateur level.